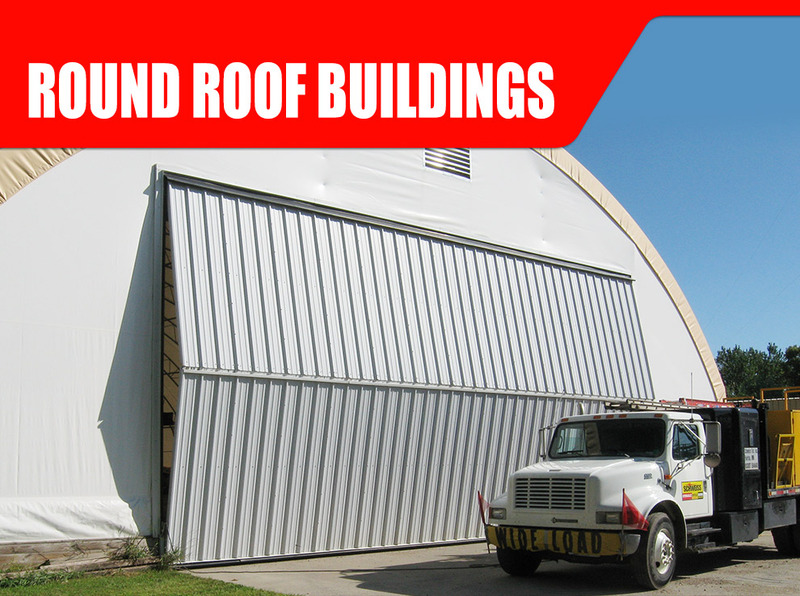 Our customers ask us to retrofit their existing quonset style buildings with a new bifold door to better utilize their building and take advantage of the reliability and durability of our bifold doors. 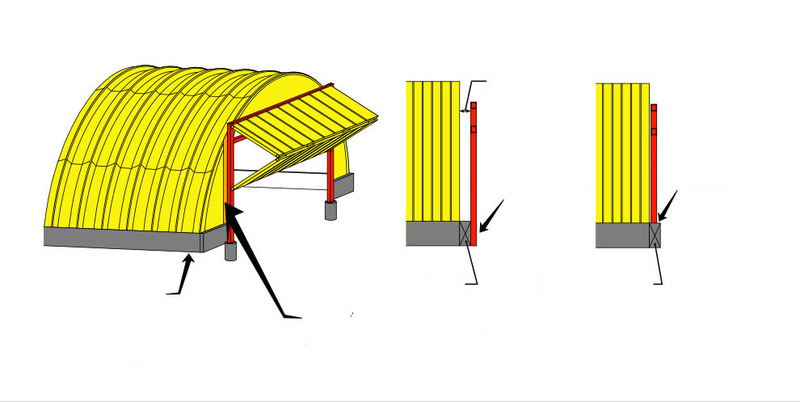 Continue reading to learn how Schweiss can help you revitalize your existing building structure and enjoy the benefits of owning a bifold door. 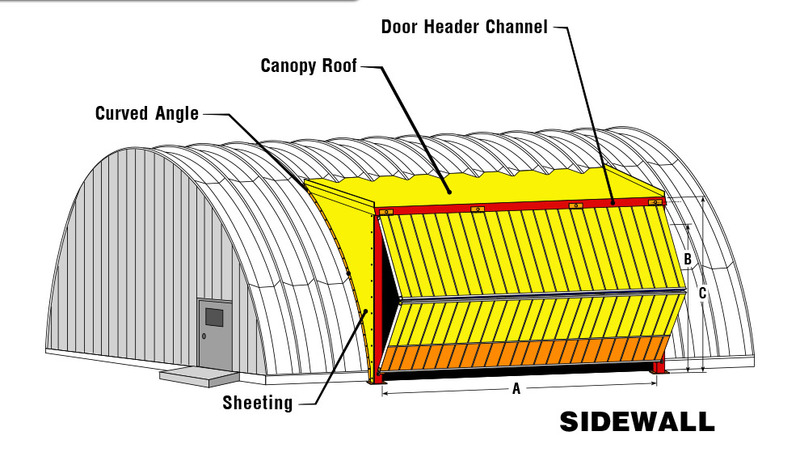 How a quonset can be modified to hold a bifold door. 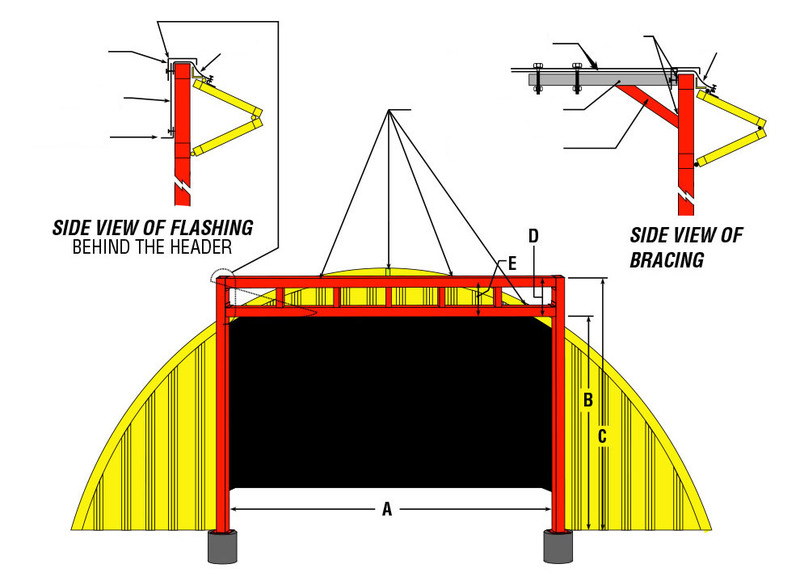 Stay within the roof line. 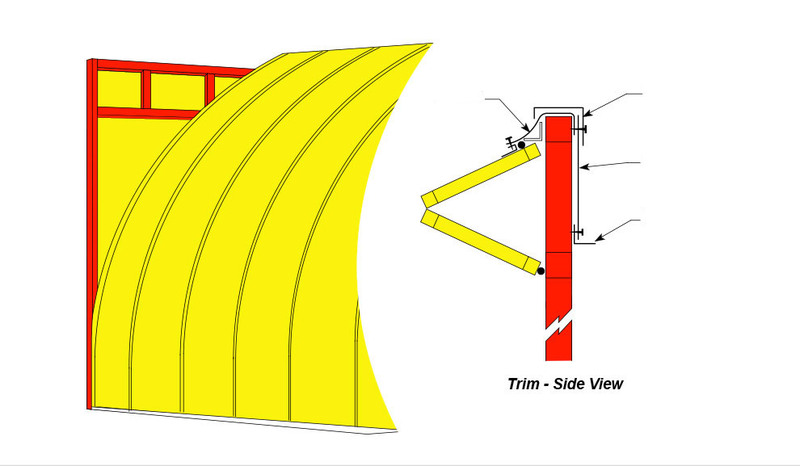 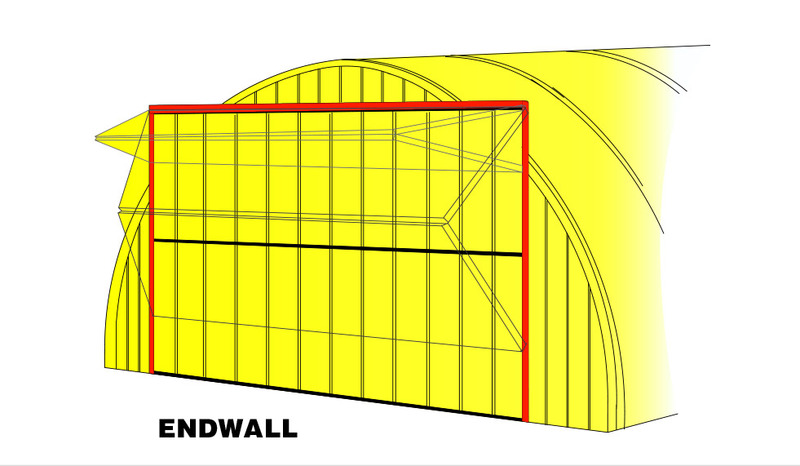 Opening the entire endwall of your quonset to gain width and height. 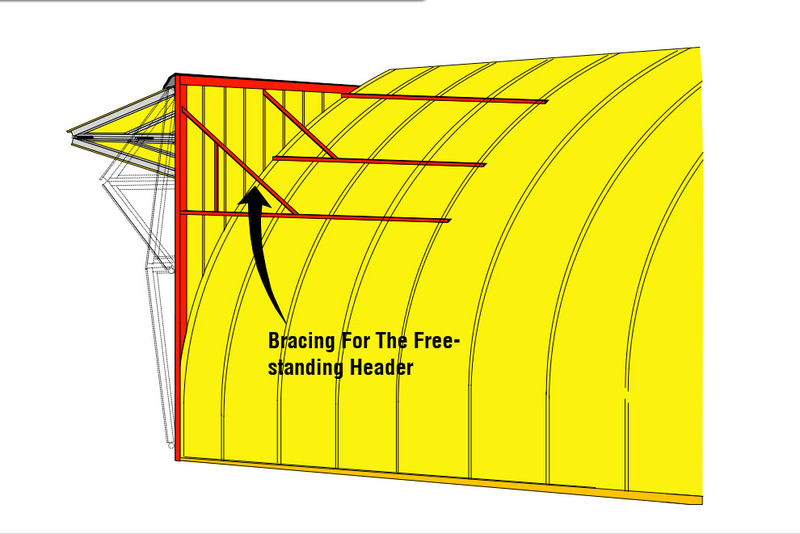 Mounting a bifold door on the sidewall of your quonset.